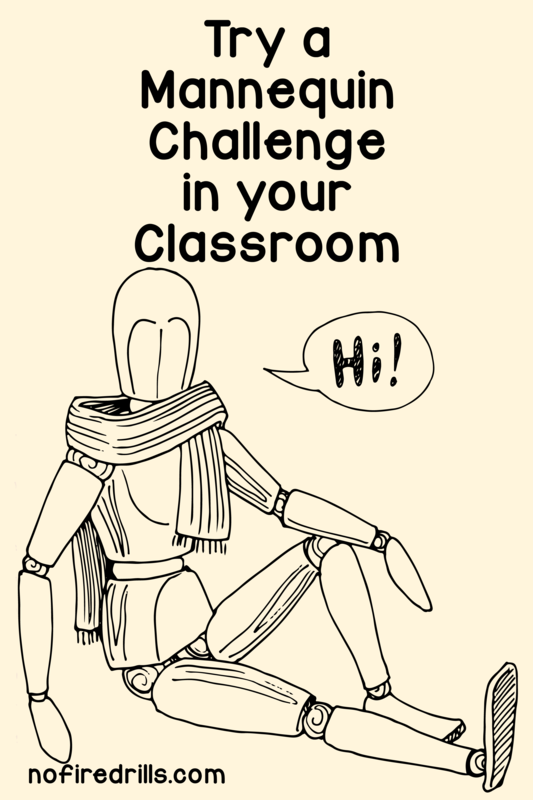 The Mannequin Challenge - for the Classroom - Be your best teacher! I have been waiting all year to try out the Mannequin Challenge in my classroom! Finally I had the opportunity this week to get my students to “freeze in time” for this awesome task. The Mannequin Challenge was a trend that spread across the internet asking people to freeze in a particular moment in time usually while a camera captures the moment. I chose to participate without the camera. Here’s how you can too. We analyzed each line as it pertains to the black plague and then for “we all fall down” students FROZE for 3 minutes in a Mannequin Challenge. They all left the class asking when is the next time we can do this again? One more way to put the SOCIAL back into SOCIAL STUDIES! and to Make your classroom more interactive! Previous Post The Power of Student Voices!